Check out our most popular photos of 2013, as determined by number of likes, to get a glimpse of the beauty, adventure, and daily grind of life in Iqaluit. Check out recaps and photos for two of Iqaluit's biggest holiday events, the Iqaluit Christmas Craft Sale and the Qaumakuluit! Christmas Light Decoration Contest. 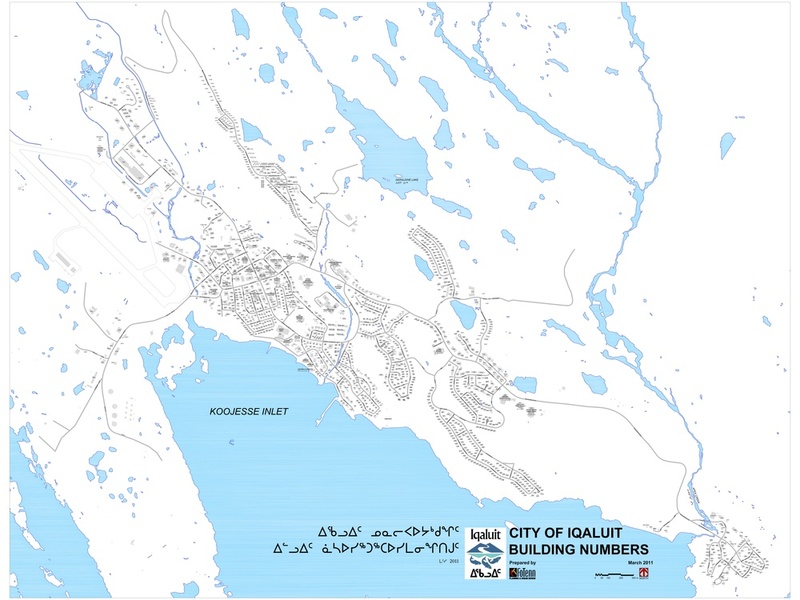 This handy northern-themed gift guide is organized by interest or activity and includes information on where to purchase each item in Iqaluit or online. 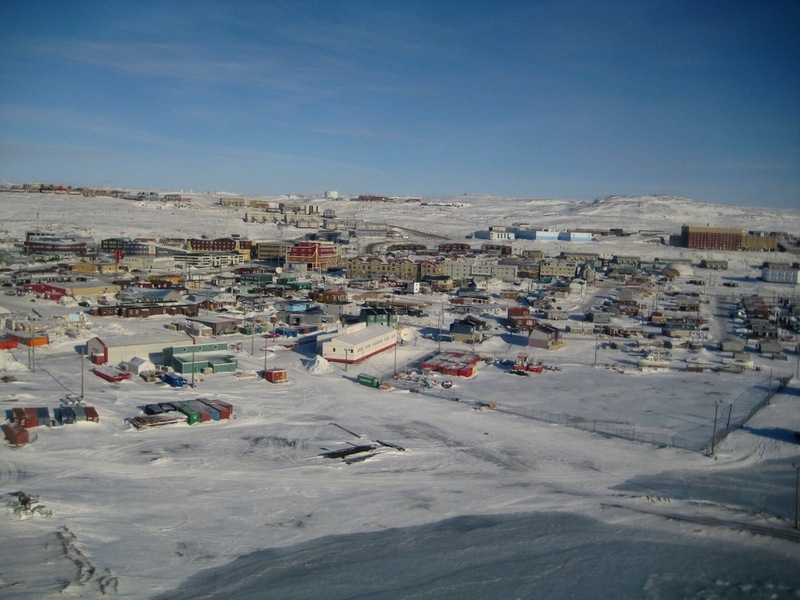 Get ready to take notes: Here are 10 reasons why Nunavut's capital city of Iqaluit is like a campus. No tuition required to read this post.